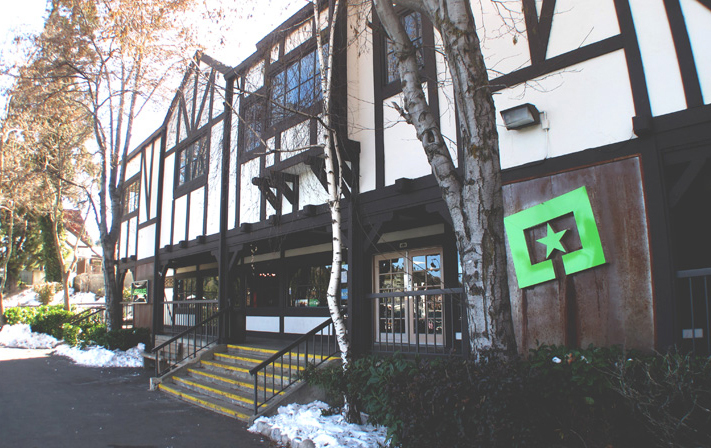 Purchase tickets at LeRoy’s Boardshop, located dock-side in the Lake Arrowhead Village near the boarding area for the boat tours. Children under 12 years old must wear the personal flotation device provided. Weekday Departures 11:00 12:30 2:00 3:30 5:00 Weekends are every hour on the hour 11:00 am till 6:00 pm. Want to schedule a private charter?